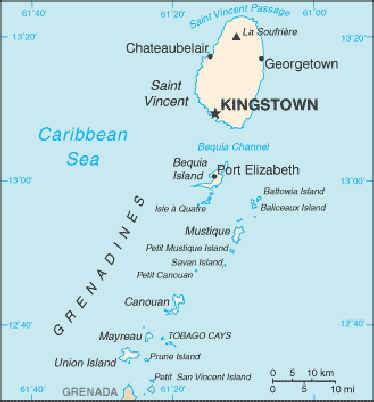 St Vincent and the Grenadines comprises several beautiful islands. Windward Islands is an established yacht broker with access to over 700 sailing and motor yachts in the Caribbean. Windward Islands specialises in both bareboat and crewed charters ranging from a small sailing yacht to the most luxurious crewed yachts. To request information on Windward Islands boats or yachts in St Vincent and the Grenadines, please click on the link.